Crazy Family Adventure is a family travel resource highlighting incredible destinations in the USA and beyond. Through in-depth articles and videos, Bryanna, Craig, and the rest of the family recount travels to such incredible destinations as National Parks, Scenic Coastlines, and far-north favorites like Manitoba, Canada! Crazy Family Adventure, a TripShock affiliate, discussed 3 of Tripshock.com’s newest and most popular destinations! Key West, Myrtle Beach and New Orleans Plantations: Looking for an awesome place to visit, lots of great activities and history?! Check out these 3 great locations we recommend. Plus they are all family friendly! If you are looking for beach time, attractions, outdoor activities, shopping, and great restaurants Myrtle Beach is the place to go! We always love visiting the ocean and the Myrtle Beach State Park has a nice beach with a pier that you can walk out onto. Once you get your beach time then head into the city for loads of attractions and activities! This aquarium was so cool! They have a shark tunnel that you walk through and the sharks swim right over your head. You may want to save visiting here until after you are done with the beach. Since once you see those shark teeth up close you may think twice about swimming out in the ocean! They also had a huge Manta Ray tank, jellyfish, and touch tank. There were lots of great hands on things that kept the kids occupied. This building looks crazy from the outside and we really weren’t sure what to expect when we went in. But it was awesome! 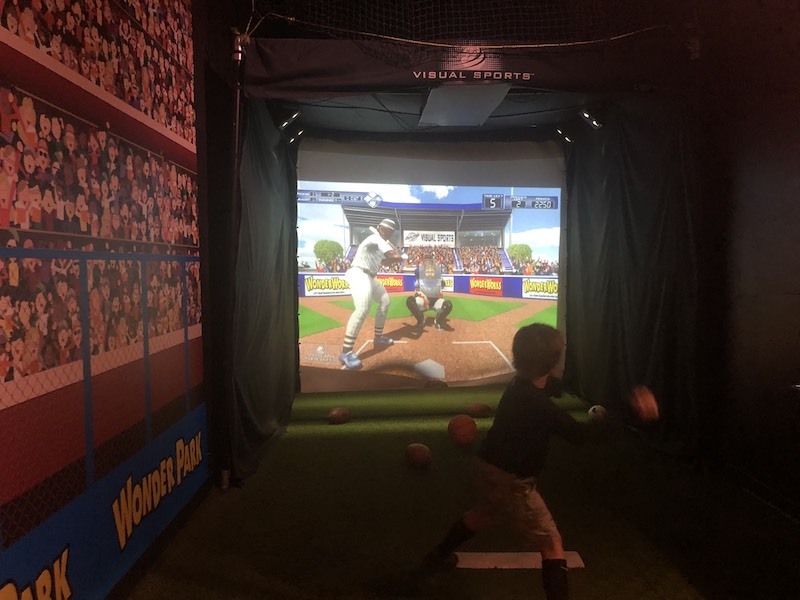 With 50,000 square feet and multiple floors to explore you can spend hours in here playing games, going on rides, and walking around looking at the crazy illusions! If you are looking to get out of the sun for a few hours or even all day this is the place for you. 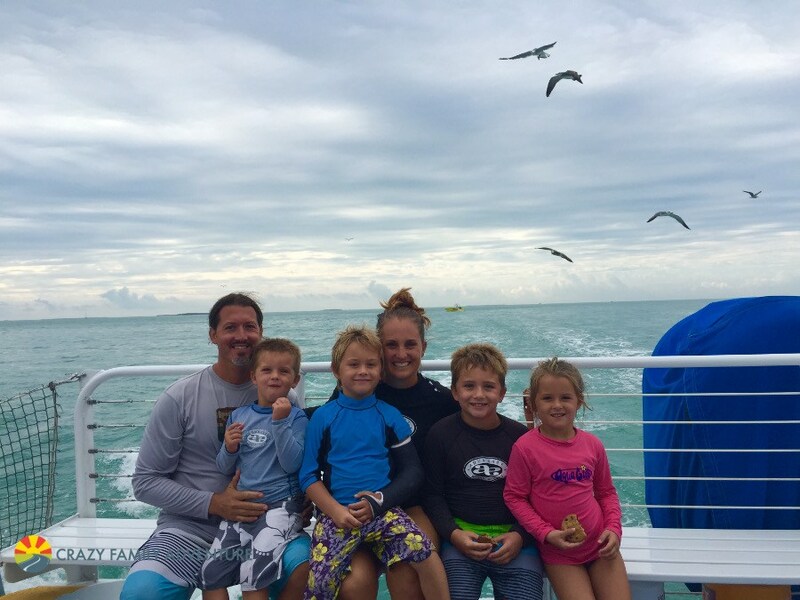 If you are looking to get out on the water then a Dolphin Cruise is a great option for the whole family. There are a couple of different options so look through them and make the choice on what makes sense for your family. 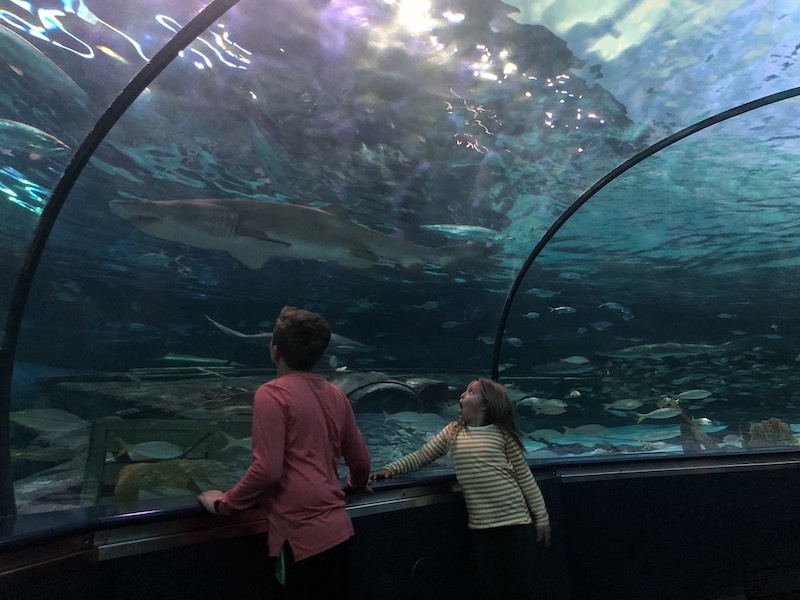 Myrtle Beach is a city filled with tons of activities for all ages! You can come to spend a weekend or plan a whole week. There is plenty to do that will keep you and your family busy. If you are looking for more of an educational trip then the New Orleans Plantation area is a great option. Located about an hour outside of the city you can spend multiple days exploring a variety of plantations and the surrounding towns. It is a trip filled with history and learning. 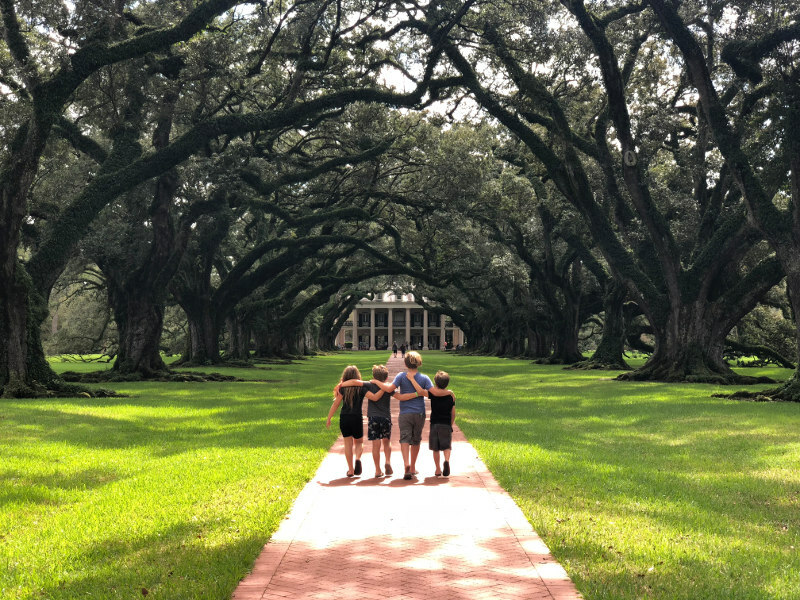 Oak Alley is the type of plantation you see in the movies. With a walkway lined with gorgeous Oaks and a beautiful house at the end of it. You can choose to take a tour of the house or just walk around the grounds. We opted to just walk the grounds and it was well worth it. They do a great job showing you the slave quarters with a history museum inside of it so you can learn all about what life was like on the plantation. They also have Mint Juleps you can purchase – just do it! They offer ones with alcohol and without. Right outside of the plantation they have a nice restaurant and a store where you can buy pralines and souvenirs. Located right next to Oak Alley is St Joseph Plantation. Not as glamorous as Oak Alley, but very educational. You can walk the grounds here as well to see actual slave quarters as well as other farm buildings. We did the tour here and our guide was a descendant of the family that had lived at the plantation. This added a whole other element to the tour and is why I would recommend visiting here and doing the tour. 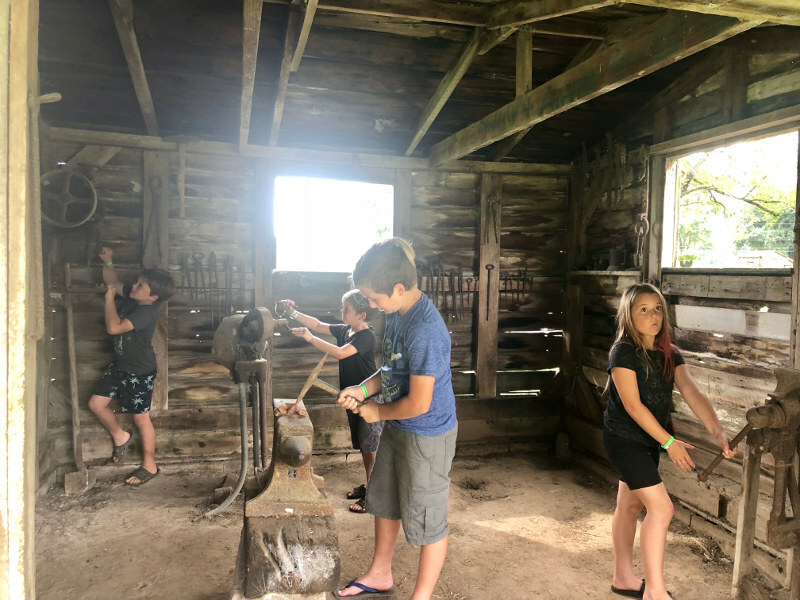 There is also an area on the grounds where you can go and walk through the buildings and check out some of the old tools used. The kids always like hands out activities! Also be sure to check out the town of Thibodaux. There is great history here, yummy food and a real New Orleans down south feel to it! We had a great time walking around the downtown area and eating at Bubba’s II PoBoys. The kids asked if we could eat there everyday! They also have the Lafitte Wetlands Acadian Cultural Center where you can continue your history lesson on the area. The rangers there are super helpful and they have a nice kids area with hands on activities. If you love the water and are looking for a Caribbean vibe, then head on down to Key West. Usually known for crazy parties and the nightlife Key West is actually very family friendly! We have been multiple times and we LOVE it! We always recommend getting out on the water for as long as you can while in Key West! This is a great way to do it. 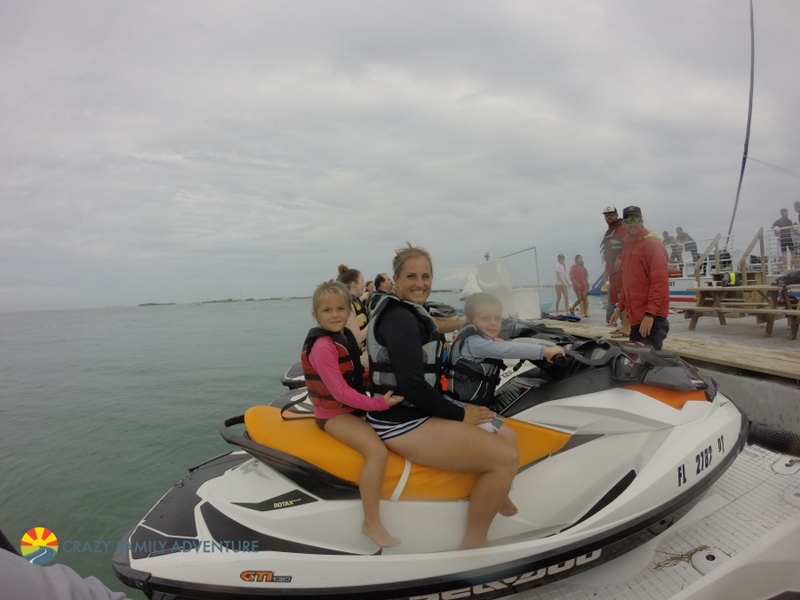 6 hours on the water with 12 unlimited activities including: water trampolines, banana boat rides, kneeboarding, skiing, kayaks, paddleboards, snorkeling, jet skis, floatables, and windsurfing! You also get lunch and drinks. Seriously such an awesome way to spend the day! Looking to learn more about Key West? Check out a food tour! Such a fun way to walk around the city and learn all about the history and the area. Our youngest is 6 and we are taking more and more food tours since it is fun for the whole family. Key West is such a fun city! When you are there don’t miss the free Sunset Event in Mallory Square. There are a variety of performers that put on free shows (do bring money to tip them at the end). Everything is family friendly with a few comments that will go over the kids heads – it is Key West after all. This is also where the kids got to try fresh coconut juice right out of the coconut! They have a few stands setup with food and souvenirs you can purchase too. It is worth going at least once when you are there. It is awesome when the sunsets and every turns around to watch and cheer! There you have it 3 great options and multiple attractions to do when you visit so that you have an amazing trip! What are you waiting for?! Book your trip and attractions now and go have fun! Tripshock is the Southeast’s premier tour and activity broker. Providing solutions for top-tier tour and activity companies for the last decade.